BK RANCH is a gem of a property that is hidden near the end of a dirt road. 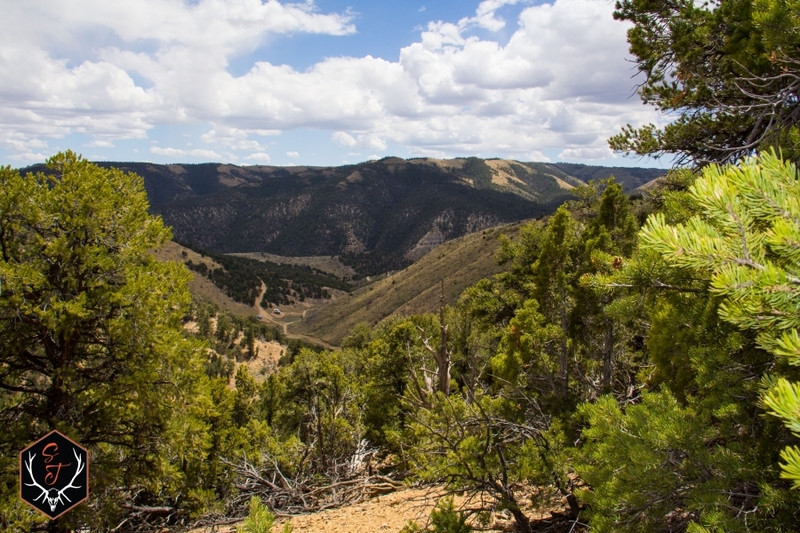 Sitting high in the mountains above Strawberry River near Fruitland, Utah are these 200 acres of gated, raw, prime hunting ground. 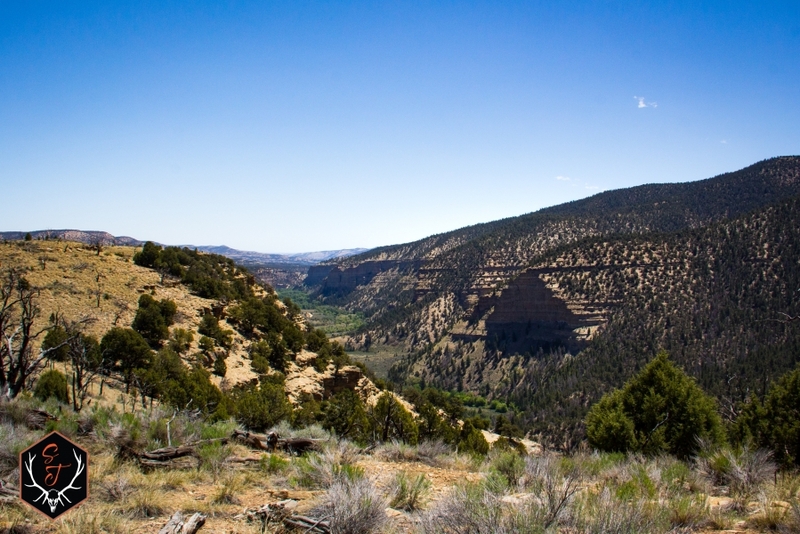 The property is approximately 13 miles off Hwy 40 in Duchesne, County Utah. 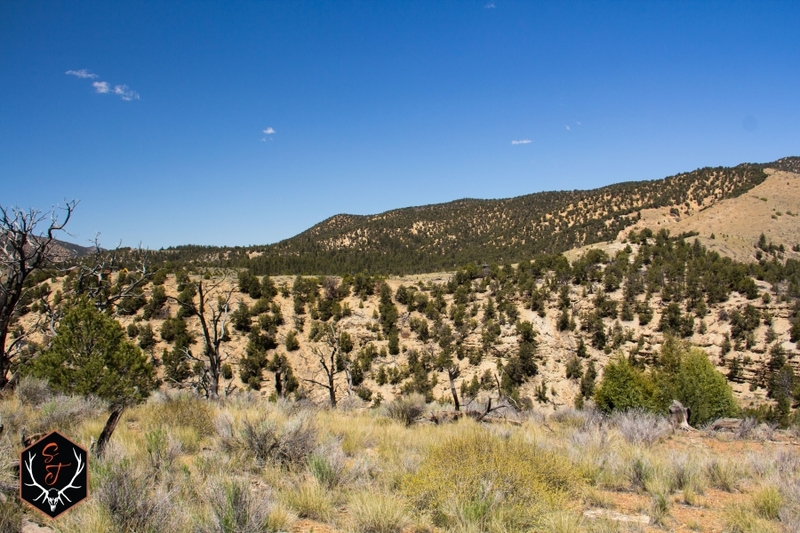 The ranch is covered in Pine Trees, Sagebrush, Mtn. Grasses, and deep forested draws. Wildlife and beautiful views are abundant here. From the forested bottoms of tree covered sloped draws, to the high ridges overlooking miles and miles of outstanding views, is BK Ranch. Beginning at an elevation range around 6,500+ and rising from there. There are some suggested Geological Attributes pointing to a fault running through the property. These make finding water and minerals at a shallower depth seem possible. The property is surrounded by a mix of private & public landowners. 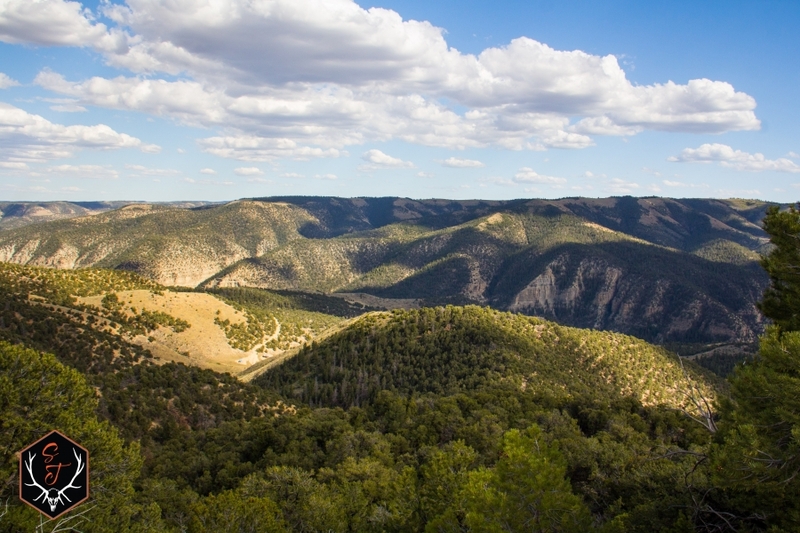 It is in an area dominated by State Wildlife Management, Bureau of Reclamation, and Reservation Lands. Although located in a secluded area, the roads to the ranch are in great traveling condition. Winter access is by snowmobile, snowshoe, or another mode of winter type transportation. Gated access to the property area provides an extra measure of privacy and security. Hunting is in Unit 17B/17C Wasatch Mountains East for Deer and is handled through the Utah DWR Application Draw held in February. 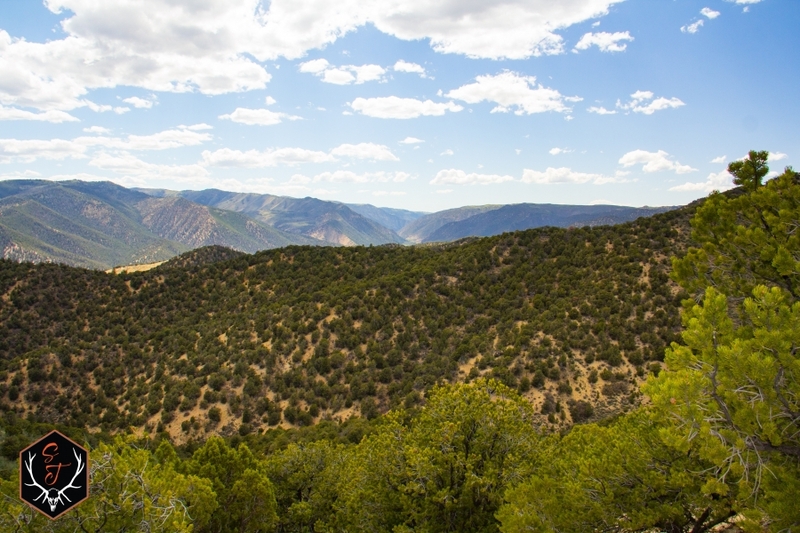 Elk hunting opportunities are available on the property & throughout the area as well. The resident & wintering herds will provide opportunities for the hunting enthusiast, or nature loving viewer. Available hunts for over the counter Spike Bull tags or Limited Entry Draw any Bull Elk tags can be sought. Property Landowner Elk Depredation tags can be applied for through the State DWR every year. Some of Utahs outstanding Shiras Moose population frequent the property and surrounding area. These are a Once in a Lifetime Draw Hunt in the state of Utah. Available permits for Trapping, Mt. Lion, and Bear Hunting on the property are all handled through the Utah Division of Wildlife Resources. 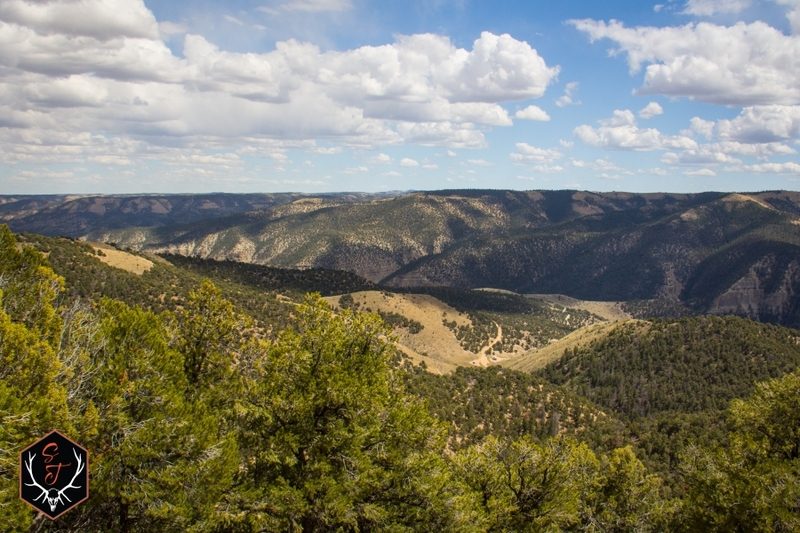 The immediate area is well known and highly sought out for Blue-ribbon Fishing on Strawberry, Starvation, Scofield, & Currant Creek Reservoirs. The Duchesne, Yellowstone, & Provo Rivers are short distances from the property and provide excellent Fly-Fishing. Winter sports in the area are just as abundant. Snowmobiling, snowboarding, & skiing are close by and pursued from people across the world. Quick access from the property to these area attributes is a plus. 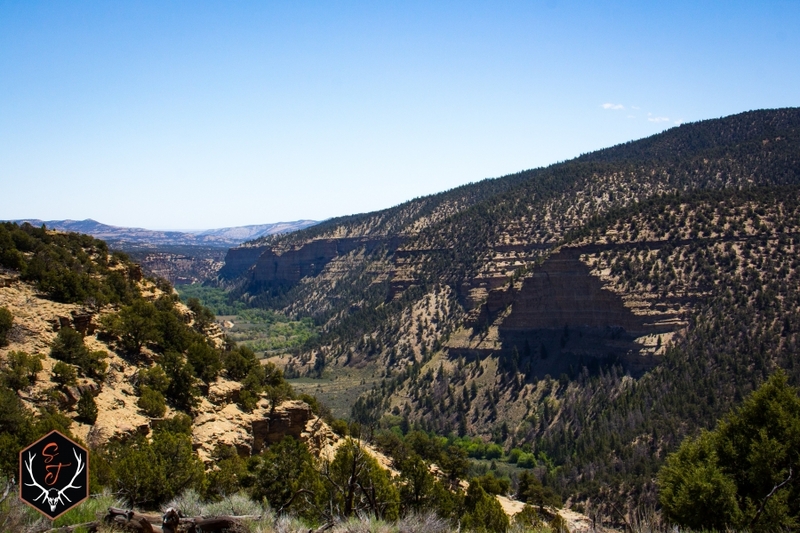 Take a trip to Nine Mile Canyon a Forty-Six Mile Canyon Internationally recognized for Indian Artifacts, Petroglyphs, and Pictographs. 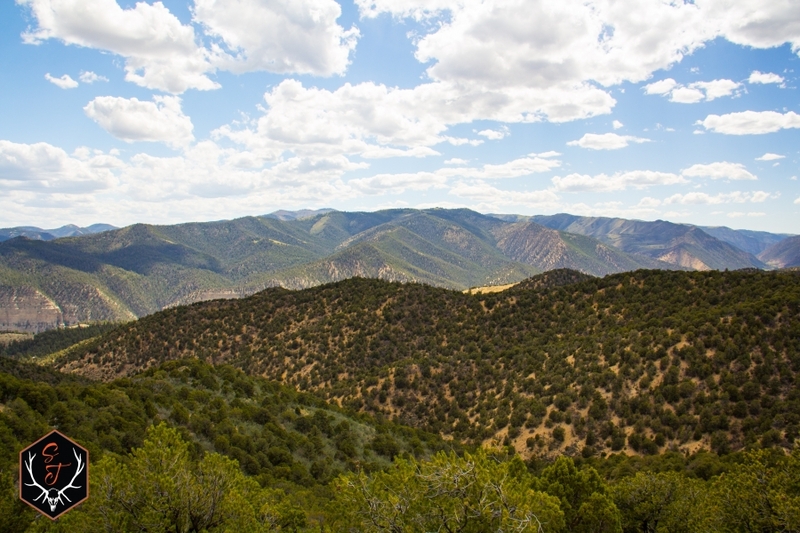 Or find yourself hiking Kings Peak, the highest peak in Utah reaching over 13,500 high. 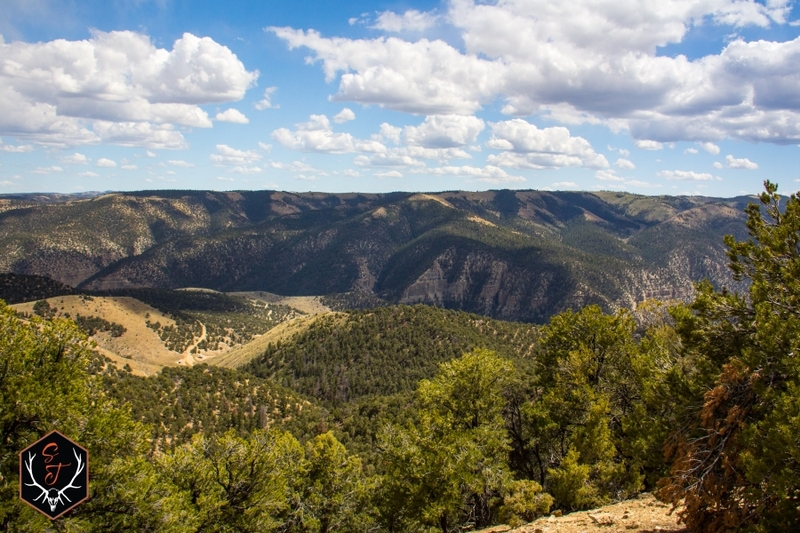 It is close by in the Uinta Mountains and hiked on a regular basis. Dinosaur Land Museum is a few hours to the East, in Vernal, Utah and a great place to take the family. 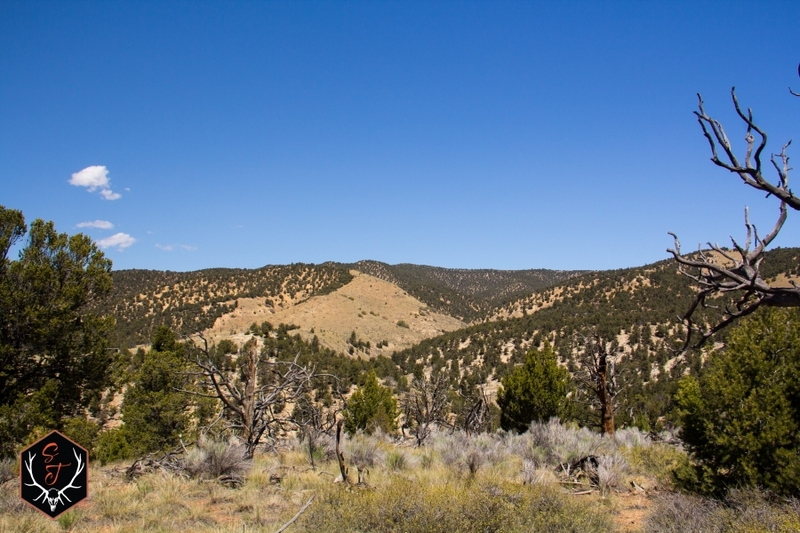 The small community of Fruitland, Utah is about a half hour away from the property. Duchesne is 20+/- miles to the East on I-40 and is a bigger city for grocery shopping. Heber City, Park City and its surrounding area is 35-45 minutes west on I-40. Any of your shopping needs can be met there. Families will enjoy spending time at the Olympic Winter Sports Park while in the area. This attractive recreation/hunting property is very well priced, located, and secluded. If your looking for the ideal property to enjoy the outdoor activities Utahs famous for, look no further than the BK Ranch.